Let’s find out the standard size of household aluminum foil. The thickness is around 06.3 mils or 0.016 mm. 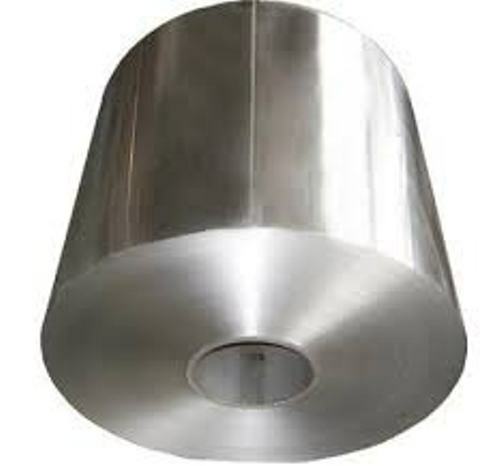 If you choose the heavy duty household aluminum foil, it has the thickness at 0.94 miles or 0.024 mm. Can you mention the characteristics of aluminum foil? This item can be used to wrap other objects since it is very pliable. To make this item more useful, the manufactures often mix it with other materials such as plastic and paper to avoid the fragile characteristics. Based on the data in 2003, the United States produced 660,000 tons or 600,000 tonnes of aluminum foil. The production of aluminum foil is higher in Europe. The continent produced around 880,000 tons or 800,000 tonnes of aluminum foil. 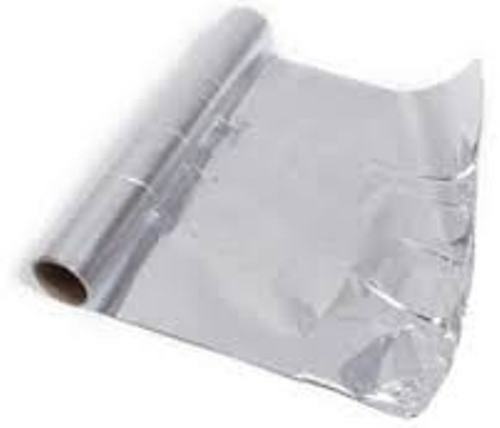 Aluminum foil is very useful in our daily life. Most of them are used for packaging chemical products, cosmetics, and food. It can be used for industrial application. For example, it is used in the electronic, cables and thermal insulation. 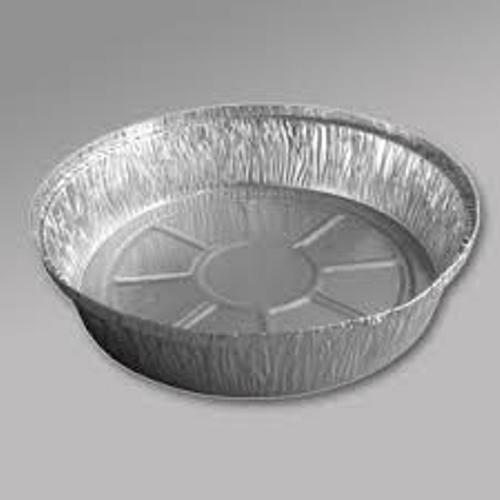 Some people call this item aluminium foil, while others call it aluminum foil. Aluminum foil is the common tern used by the people in North America. In Australia, it is called alfoil. 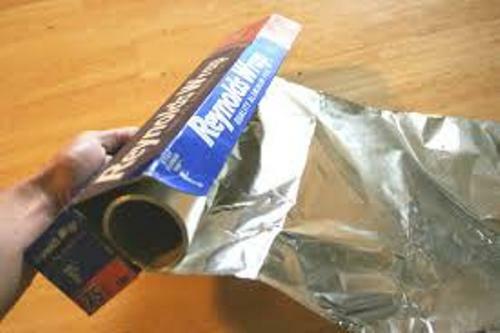 The leading manufacturer of aluminum foil is Reynolds Metals. This company popularized the term aluminum foil in the continent. 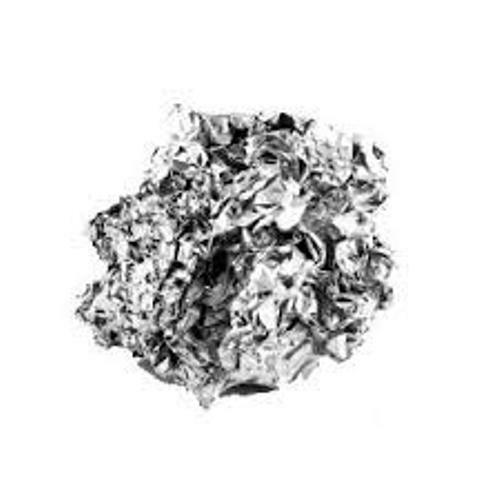 A different term is used to call aluminum foil in United States and United Kingdom. It is called as a tin foil informally. Get facts about aluminum here. If you think that Metallised films are a form of aluminum foil, you are totally wrong. Both are different materials. Metallised films are the polymer films. A thin layer of aluminum is used to cover coat the films. Bern-based Tobler used aluminum foil to wrap the chocolate bars in 1911. Maggi was a manufacturer which used aluminum foil to pack the stock cubes and soups in 1912. Today Maggi is a Nestle Brand. Do you have any comment on facts about aluminum foil?